Since 2011 the Jokerfish Comedy Troupe has performed out of Gilbert High School. 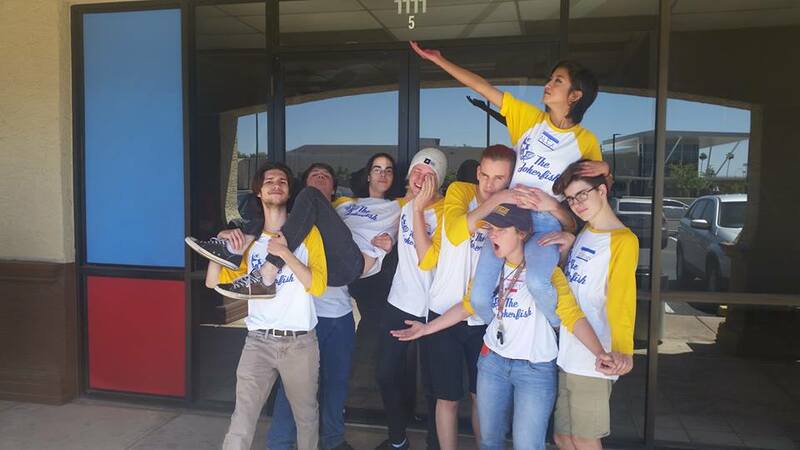 They regularly produce hilarious skits and improv shows around the East Valley with the goal to bring theatre and comedy to the community. This unique opportunity helps students learn improv skills and theory, and put improv and comedy into practice with regular performances. The Jokerfish Comedy Troupe is a part of the National Comedy Theatre's High School Improv League and competes and receives professional training from dedicated professionals. 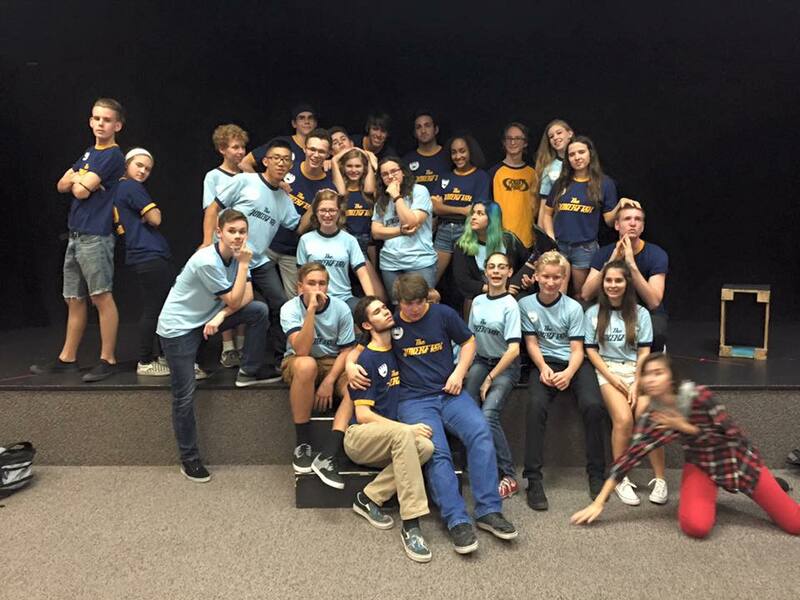 ​For tickets or information see any Jokerfish cast member or go to room #8201. 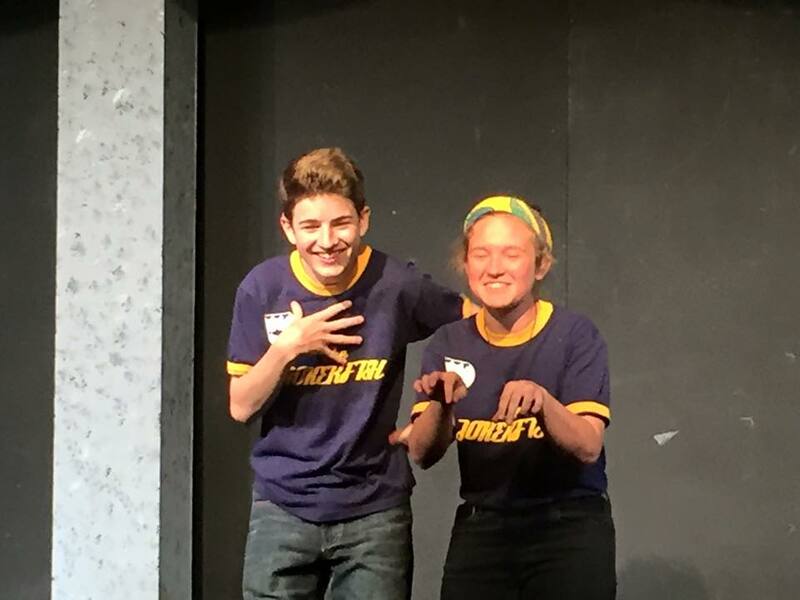 Since 2008 the National Comedy Theatre’s High School Improv League offers a unique opportunity for High School students across the Valley. 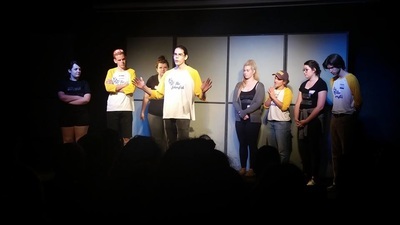 Participating Improv League schools learn improv skills and theory, and to put it into practice with regular performances. 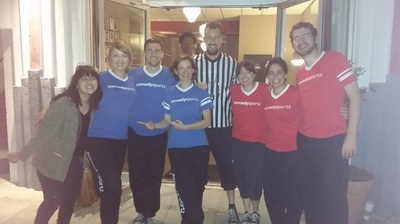 Teams receive professional training at their school from a dedicated professional coach. The High School Improv League’s training includes improv comedy games, scene work and story telling techniques, improv exercises, character development and more. Participating teams train throughout the year, learn to produce shows at their school and participate in competitive comedy shows within the Improv League. 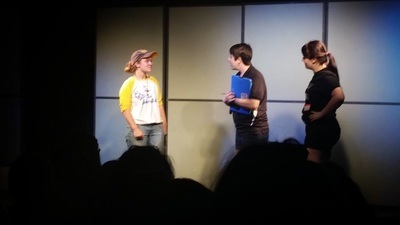 In addition, a multi-school tournament is held at National Comedy Theatre at the end of the school year. 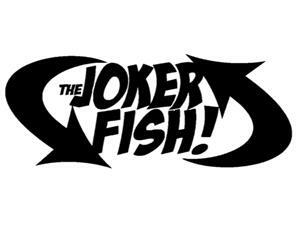 Come join us and root on The Jokerfish!